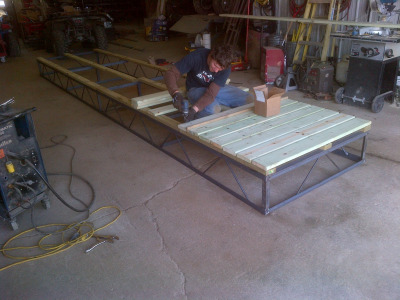 Hartong Welding and Repair has been in business since 1981. 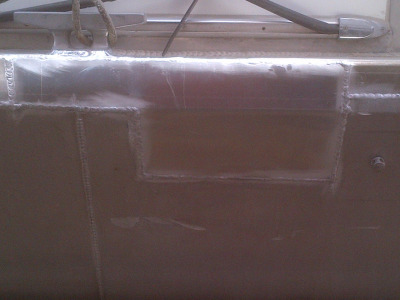 Hartong Welding and Repair has the ability to weld/frabricate at the shop and is also portable. 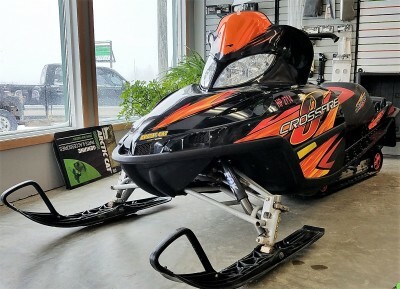 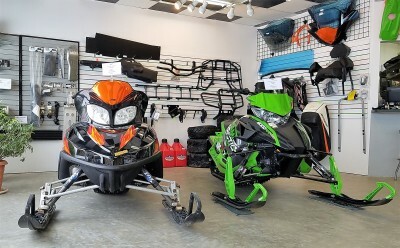 The business expanded to include Allamakee Arctic Cat and Power Sports and Service in 1998. 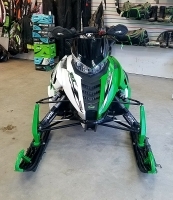 Allamakee Power Sports and Service can service any make and models of snowmobiles or ATV's. 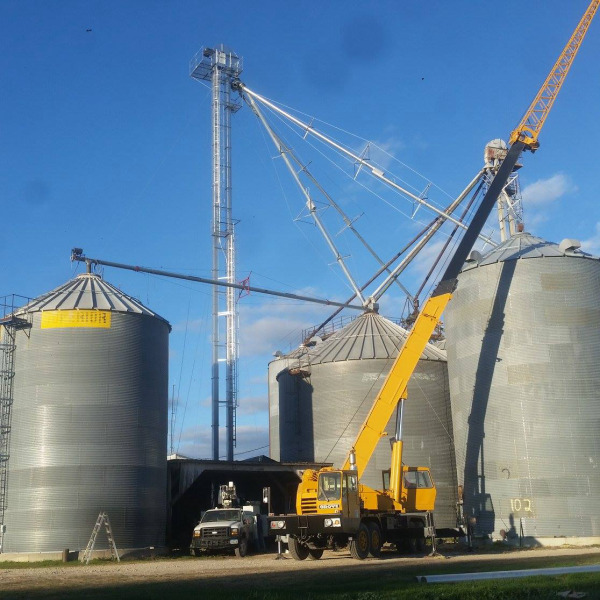 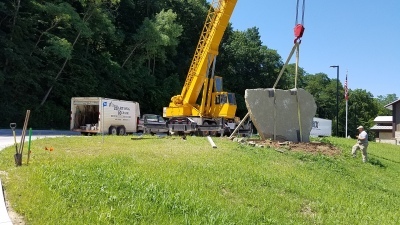 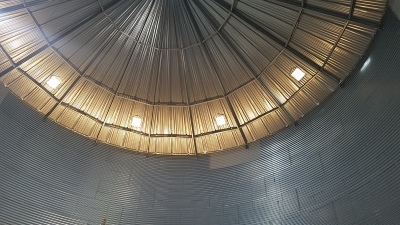 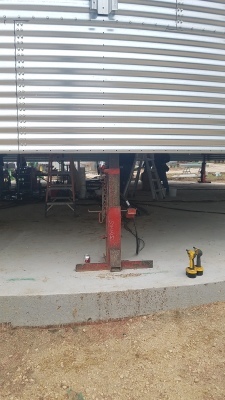 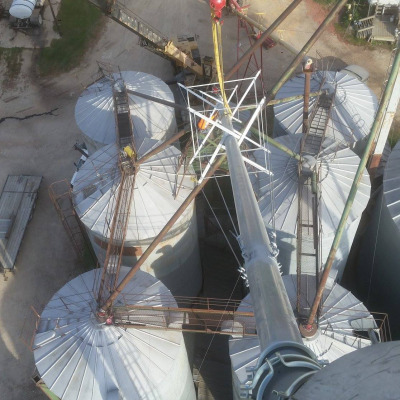 We have recently added a Grove TMS 300 - ton hydraulic crane and 16 grain bin jacks to our extensive range of portable services.